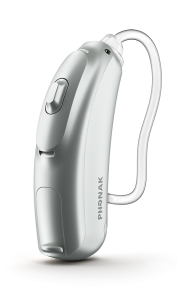 Phonak is one of the world’s largest manufacturer’s of hearing aids. It’s headquarters are based in Switzerland and it is part of the large Sonova group. Phonak has been manufacturing hearing aids for over 60 years. Phonak develops a full range of digital hearing aids and are committed to improving the lives of the hearing impaired around the world. 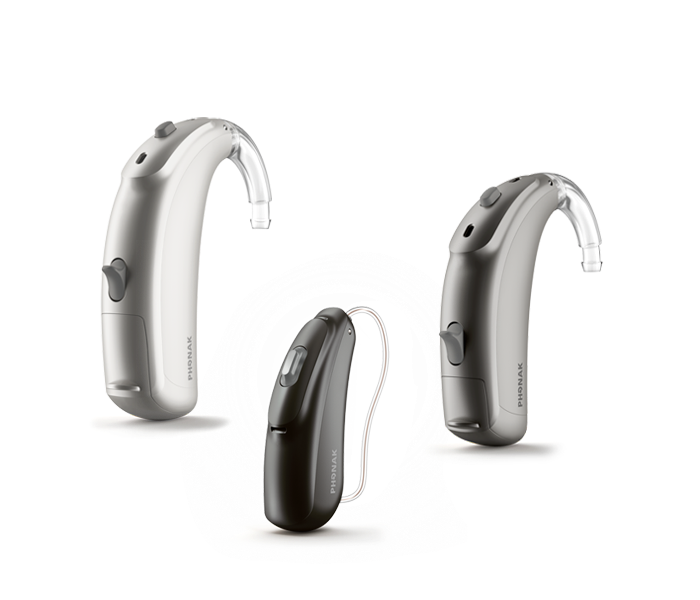 Below you will find a description of Phonak’s latest hearing aids. Each product family is available in a range of technology levels to suit your lifestyle and budget. 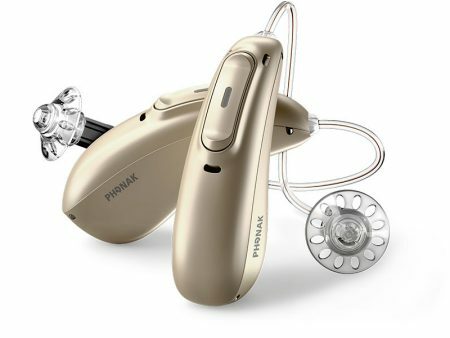 The newest member of the Phonak portfolio is called Marvel. 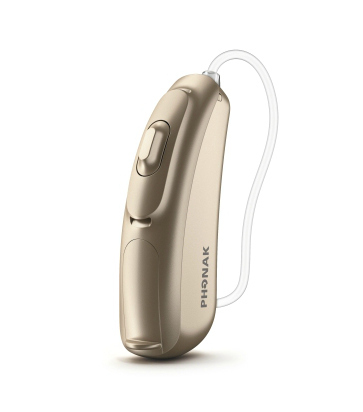 Phonak refer to Marvel as ‘Love At First Sound’ due to its clear, rich sound quality and improved first fit acceptance, full Bluetooth connectivity to any Smartphone, rechargeable battery option and smart apps. Released in 2017, Bolero is a member of the Phonak Belong family of hearing aids. Bolero is available as a slim tube Behind-the-Ear (BTE) style of hearing aid which is a discreet option for those wanting a conventional BTE style. Bolero is also available as a rechargeable Lithium Ion option for ultimate convenience. Naida B is Phonak’s high power range of BTE hearing aids for severe to profound hearing losses. With the release of the Naida B, the Belong family of hearing aids from Phonak is now complete. Naida B incorporates Phonak’s Belong platform technology with the unique Binaural VoiceStream Technology. Naida B is available in three styles: a rechargeable RIC style, Ultra Power and Super Power BTE. The power slim tube option enhances its cosmetic appeal. 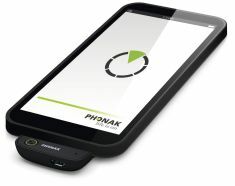 The Phonak Wireless Communication Portfolio enables clients to hear more in challenging listening situations – on the phone, watching TV, in noisy places and more. Speak to your Focus Hearing audiologist to see how Phonak’s accessories can take your hearing aids to the next level of performance. 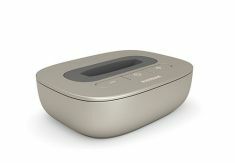 The ComPilot Air is a smaller, slimmer option for the ComPilot II. It has all the same functionality as the ComPilot II, but in a smaller model and without the neckloop. It has an in-built clip for easy wearing. However, the smaller design has less streaming hours on a single charge (4 hours) when compared to the ComPilot II. 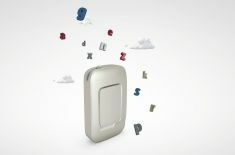 The ComPilot Air is only compatible with the latest Venture hearing aid platform from Phonak. 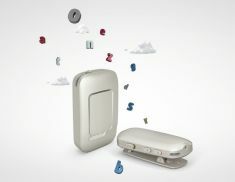 The new EasyCall from Phonak attaches to any Bluetooth enabled mobile phone from any manufacturer, and streams directly to both hearing aids at the same time. You simply hold the phone as you normally would and enjoy the crystal clear sound quality and understanding. EasyCall is also available in an integrated protective case for the most popular Smartphones on the market (iPhone and Samsung Galaxy). EasyCall is only compatible with the latest Venture platform hearing aids from Phonak. 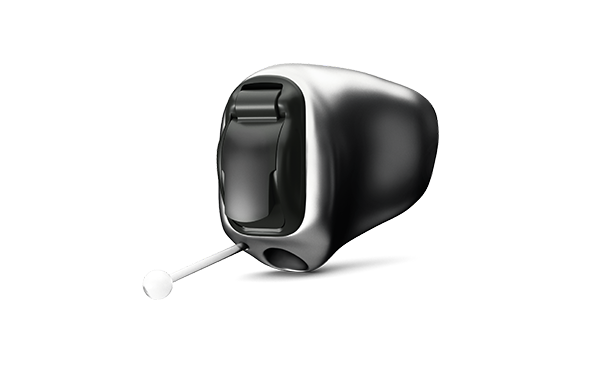 When combined with either a ComPilot II or ComPilot Air, the RemoteMic acts as a remote microphone which allows the speakers voice to be wirelessly streamed to the user’s hearing aids. The RemoteMic is capable of transmitting over a distance of 20 metres which can significantly improve the ability to hear of distance or in background noise. When the TVLink is used in conjunction with either the ComPilot II or ComPilot Air, the audio signal from your television or home stereo is wirelessly streamed directly to both hearing aids. 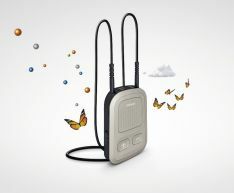 It has a range of up to 30 metres, which allows you to hear the TV dialogue whilst moving around the home. The PilotOne II is a simple and small remote control allowing for discreet control of your hearing aid settings such as volume or program changes.